What's the #1 thing your soul is calling for right now? What BEST describes what your soul is calling you to do right now? Which statement describes your current situation the BEST? In everyday life, what are the habits you most want to integrate/refine/work on? What do you want to bring more of into your life on a daily basis? Who would you become if you trusted who you are? It’s all too easy to go through life each day as if it were one more thing to check off on a very long to-do list. But then you realize that time is ticking, and you run a very real risk of never becoming who you imagined yourself to be. 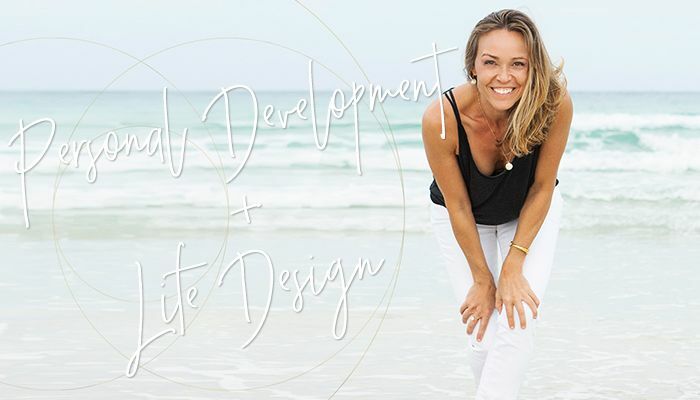 Personal Development and Life Design is the #1 thing your soul is calling for right now. Who would you become if you trusted your talents? It’s not just about Soul Craft™—it’s about business and money craft, too. Money can be such a gorgeous mentor for us all, and as a long-time entrepreneur I’ve found that there’s no better way to raise your vibe and make a difference in the world. Business Development is the #1 thing your soul is calling for right now. Who would you become if you trusted your bliss? A big part of the Soul Craft™ philosophy is centered around creating a life you love, and sometimes, the biggest of bliss comes from the smallest of things. 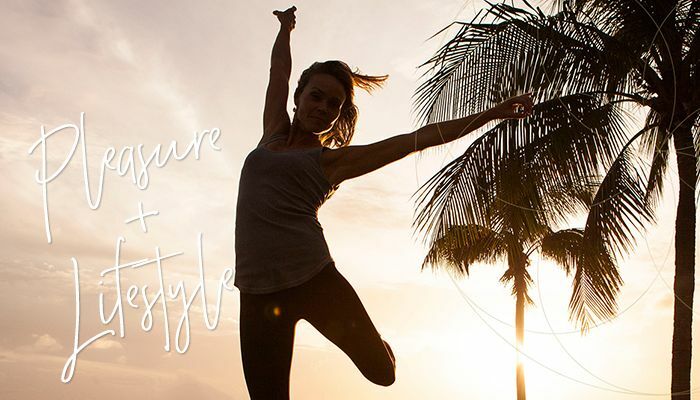 Pleasure and Lifestyle is the #1 thing your soul is calling for right now. Who would you become if you trusted your body? When you’re movin’ and shakin’ and learning and doing one of the first things to go on the back burner is your health. It can be so darn hard to keep up with the demands of life and have time to do the things that your body needs in order for you to continue to grow. Body + Health is the #1 thing your soul is calling for right now.